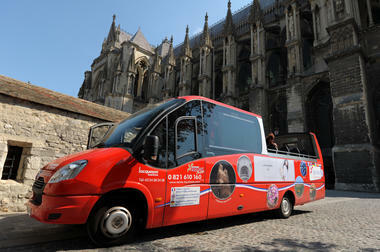 Sightseeing bus offering à tour around Reims. 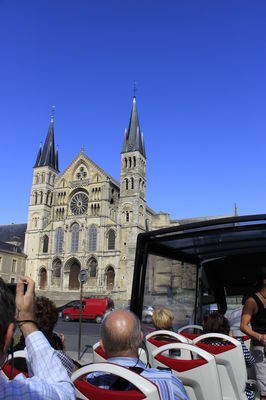 Guided visits with commentary activated by a GPS device. Individual earphones available. Reims, city of coronations, is a city brimming with a rich history. 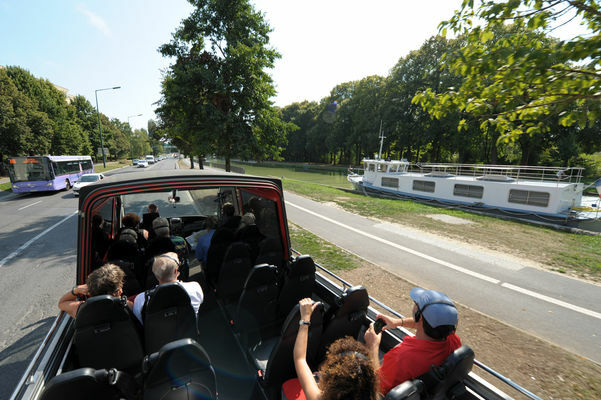 The circuit in a sightseeing bus has been chosen to give you a taste of it, as you ride through the streets past the monuments. We hope you will feel like Jean de la Fontaine who has been quoted as saying that : "the is no city that I prefer to Reims". There is no review about Bus Panoramique, Circuit Ville, be the first to leave one !